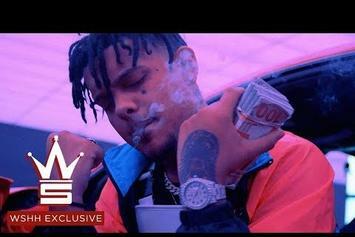 Smokepurpp returns with his new video for "Big Bucks." 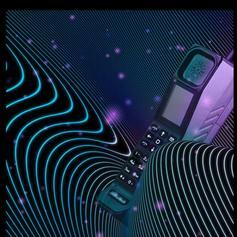 Smokepurpp & Nav connect on "Phone." 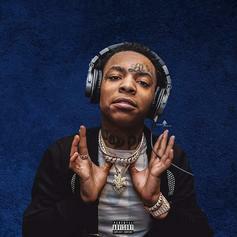 Wifisfuneral & Lil Skies Collide On "LilSkiesFuneral"
Wifisfuneral and Lil Skies connect on their latest single together. 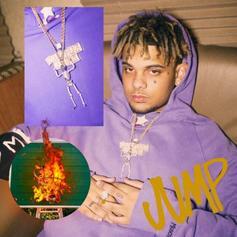 Smokepurpp Drops Off Some New Music With "Jump"
Smokepurpp grabs Digital Nas for "Jump."